Crazy 8: Kids Puffer Jackets only $12.29 shipped, plus more! For a limited time, Crazy 8 is offering the entire site is on sale for $14.99 and under! Plus, shipping is free on all orders! Even better, if you sign up to receive Crazy 8 emails, you will receive a unique discount code valid for 18% off your entire purchase. Simply go here, scroll to the bottom of the page, enter your email address and you will receive an email with your discount code. 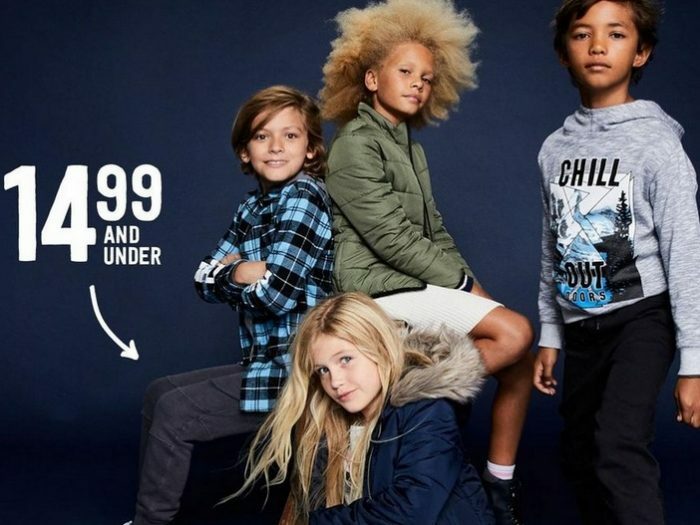 As a deal idea, there are tons of Kids Jackets on sale for just $14.99 shipped (regularly $49.99+)! Use your unique 18% off discount code to get these jackets for only $12.29 shipped. That’s a HUGE savings and such a great deal! « Extra 30% off Coupon + Free Shipping at Adidas = Men’s Seeley Shoes only $32.20 shipped (reg. $65), plus more!